Robertson Northern has moved to the delivery phase of a Highland Council designed £8.7m Gaelic primary school in Portree, Skye, which will emphasise bilingual education in its curriculum. 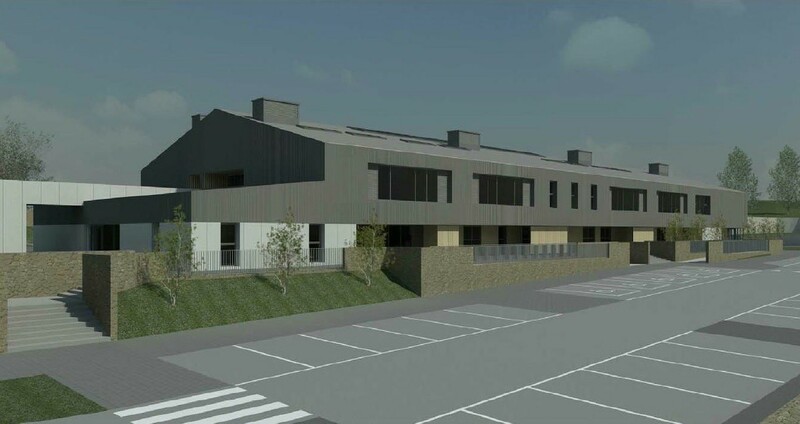 Portree Gaelic Primary will include formation of a new access road, refurbishment of the Elgin Hostel to provide student residences and new accommodation for Portree High. Chair of the council's Gaelic implementation group Cllr Hamish Fraser commented: “Portree Gaelic Primary School is Highland’s third dedicated Gaelic school in the region following the opening of Bun-sgoil Ghàidhlig Inbhir Nis in 2007 and Bun-Sgoil Ghàidhlig Loch Abar in 2015. It is expected that the new school will open by the end of 2017. 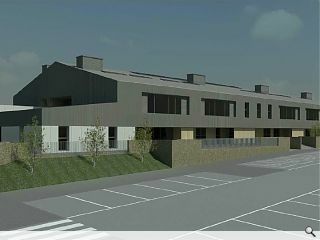 Whilst there are positive aspects to the building of any new school, I have reservations about the possible divisive social consequences of creating a separate school for children who will be taught in the Gaelic language, with the existing Portree Primary School then becoming exclusively English language institution. At present, all children of primary school age are taught on the one site, and it could be divisive to create two separate campuses. It may make more sense to have an exclusively Gaelic medium school in a city like Glasgow or Edinburgh, but not in a small town like Portree, with a population of about 2,500. The new school should have catered for all children, under one roof.